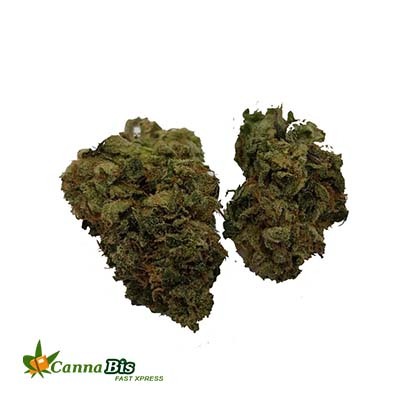 Ripped Bubba is a 60% indica-dominant hybridbred by TGA Genetics that crosses a resin-heavy Pre-98 Bubba Kush with the flavorful and euphoric sativa Jack the Riper. From its sativaparent, Ripped Bubba inherits complex flavoring that blends the sweetness of cherries, blackberries, and lemon with earthy spice. Its other parent, Pre-98 Bubba Kush, passes on its thick trichrome coverage and THC-heavy cannabinoid profile. 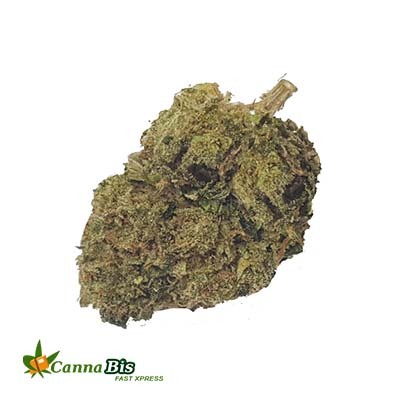 Ripped Bubba’s potency is not overpowering, but instead promotes functional creativity and focus. 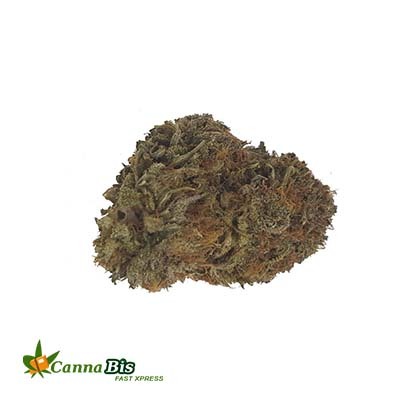 Its buds are dense with purple-green hues contrasting against electric orange hairs, and will be ready for harvest 55 to 60 days into its flowering cycle indoors.